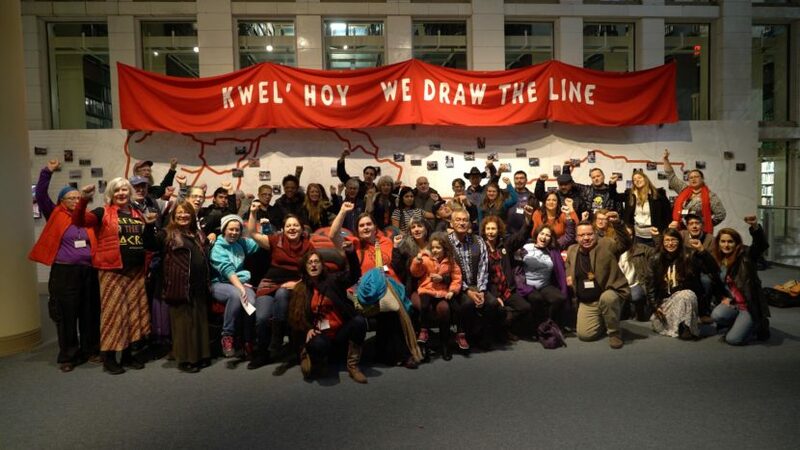 Home > News & Blog > Launching Kwel’ Hoy: We Draw the Line! 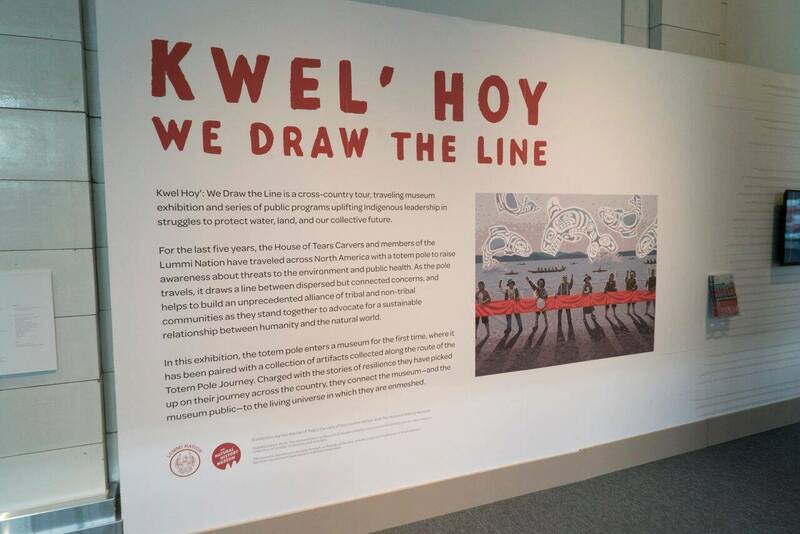 Launching Kwel’ Hoy: We Draw the Line! 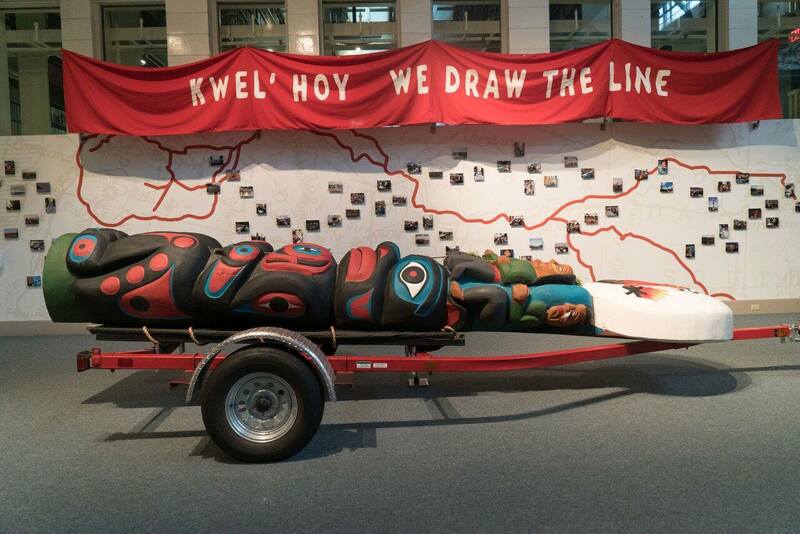 This Fall, a delegation of 8 Indigenous leaders from across North America joined The Natural History Museum in Pittsburgh for the debut of Kwel’ Hoy: We Draw The Line, an exhibition developed in collaboration with members of the Lummi Nation and other Pacific Northwest Tribes. 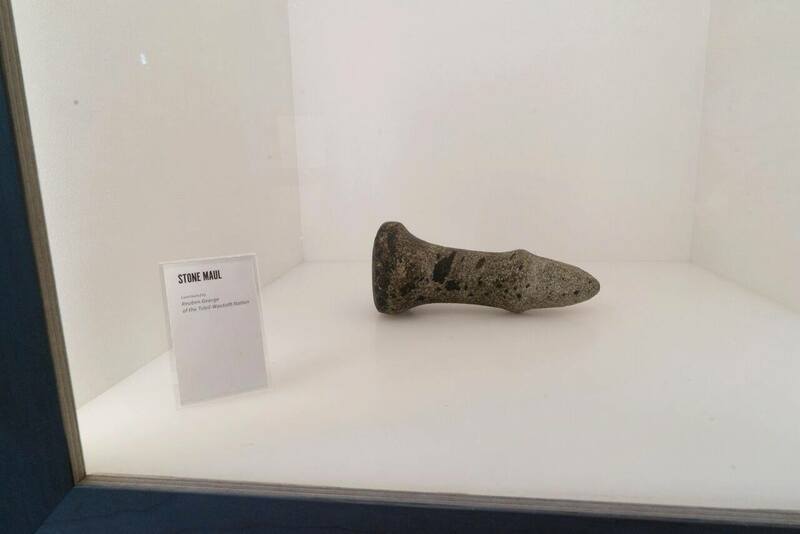 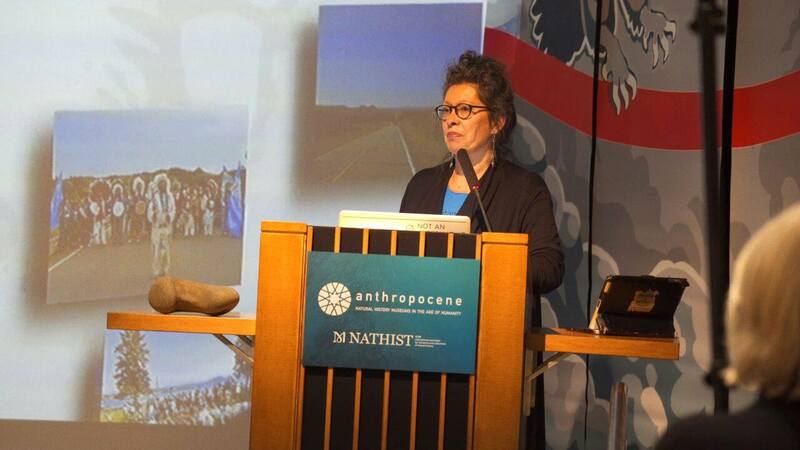 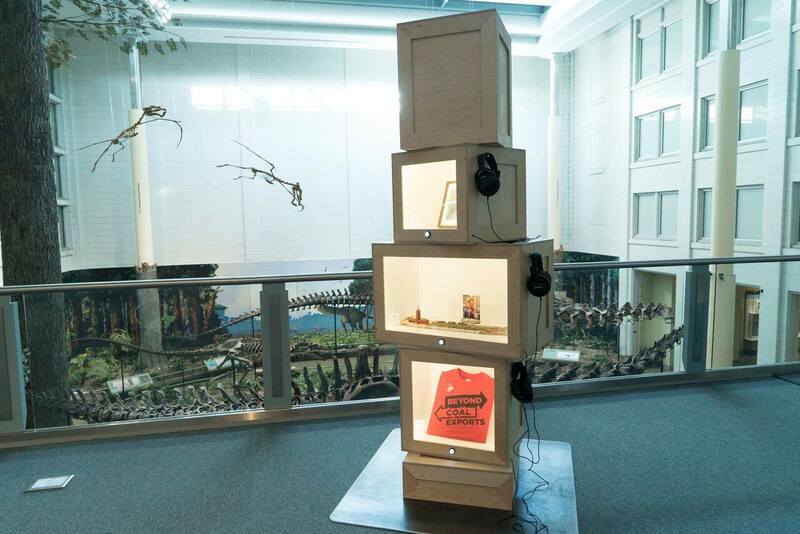 The exhibition opened at the Carnegie Museum of Natural History on the occasion of the International Council of Museums conference on the Anthropocene, Museums in the Age of Humanity, which drew hundreds of decision-makers from natural history museums around the world. 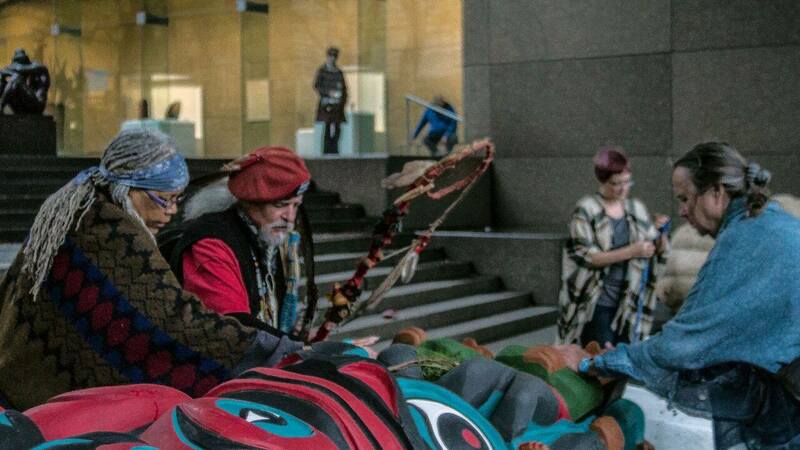 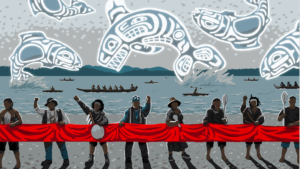 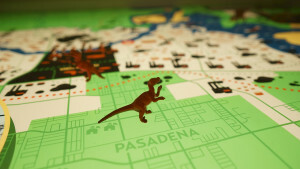 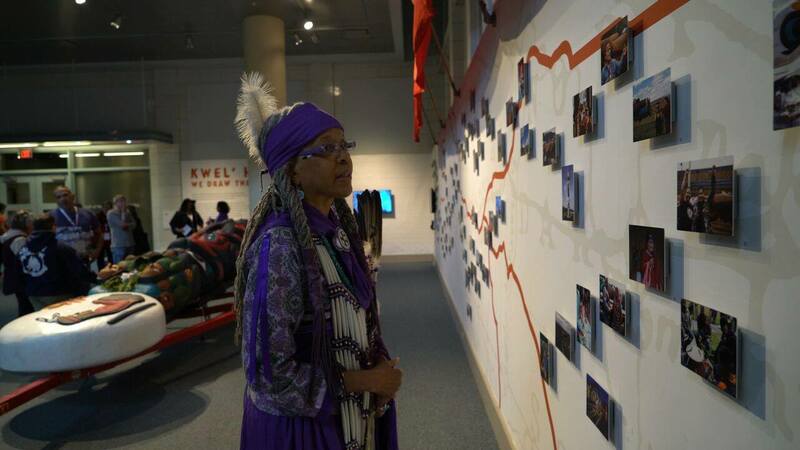 The exhibit tells the story of the Totem Pole Journey, the Tribe’s successful campaign to defeat the world’s largest proposed coal export terminal, and profiles ongoing fossil fuel threats in the Salish Sea region. 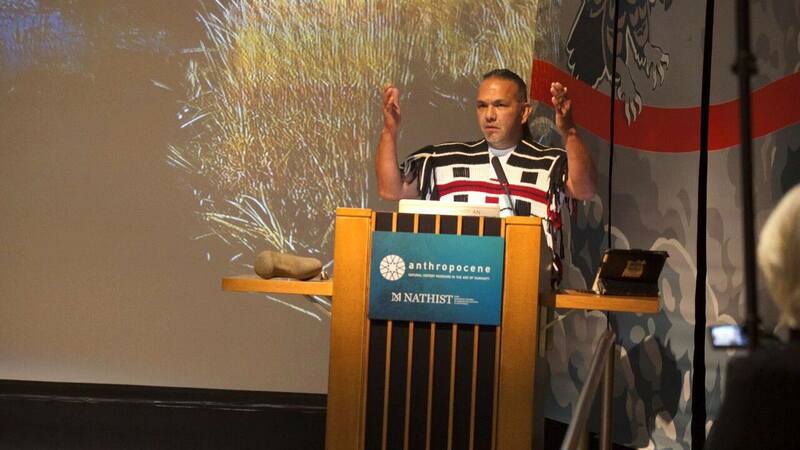 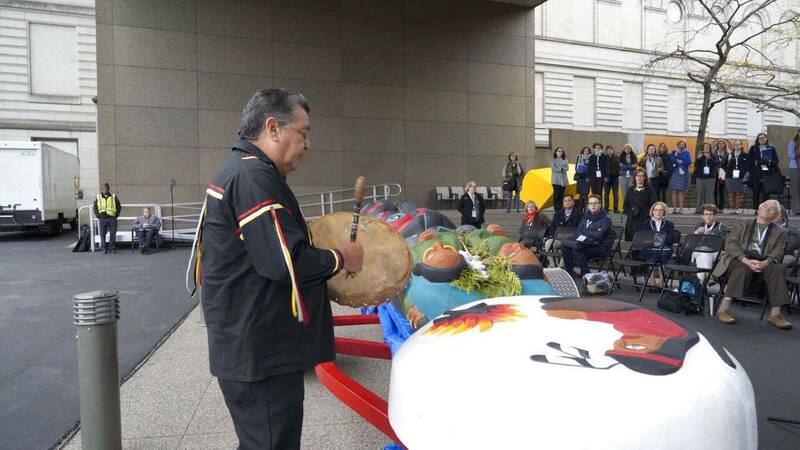 The delegation of Indigenous leaders opened the conference with a totem pole blessing ceremony attended by the Mayor of Pittsburgh and took part in a series of events throughout the weekend, including panels at the conference, a totem pole blessing ceremony and film screening, a lunch with museum directors and museum studies students to discuss how museums can collaborate with Indigenous communities to address contemporary issues, meetings to plan for the launch of the new International Coalition of Museums of Climate Justice and with local activists who are fighting fossil fuel projects in the Pittsburgh region, to form alliances and provide knowledge-sharing and inspiration. 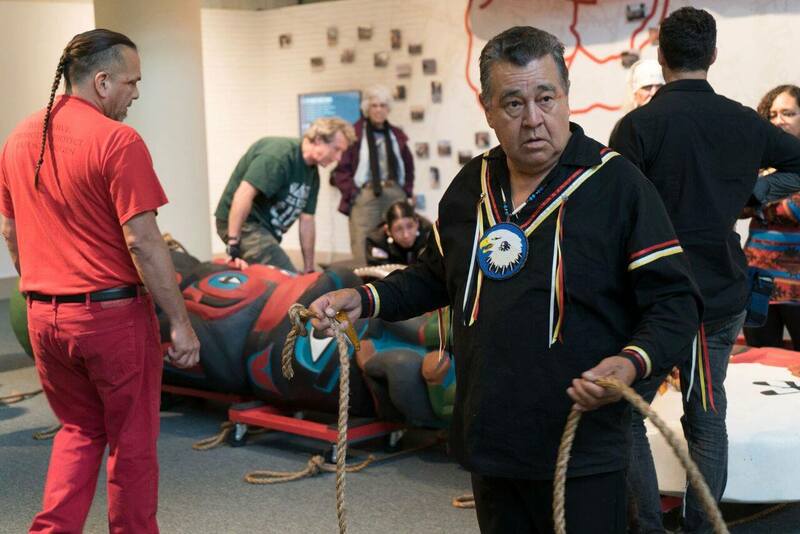 The delegation of Tribal leaders included: Jewell James (Lummi Nation), Doug James (Lummi Nation), Freddie Lane (Lummi Nation), Judith LeBlanc (Caddo Nation of Oklahoma), Betsy Theobold Richards (Cherokee Nation of Oklahoma), Reuben George (Tsleil-Waututh Nation), Faith Spotted Eagle (Yankton Sioux Nation), and Valine Crist (Haida Nation). 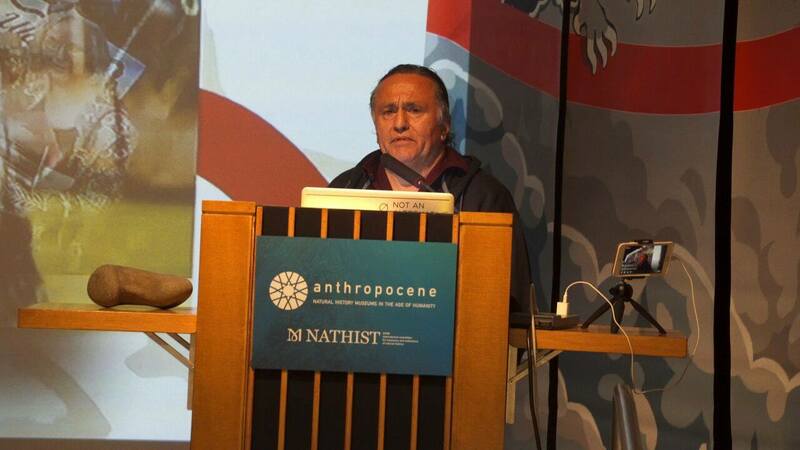 Together they provided invaluable leadership at the International Council of Museums conference, bringing a much needed perspective, context and passion to the museum sector and discussions of the Anthropocene. 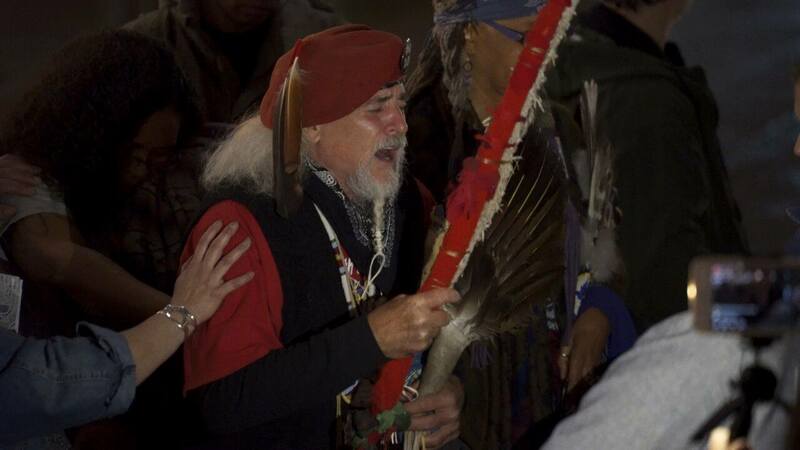 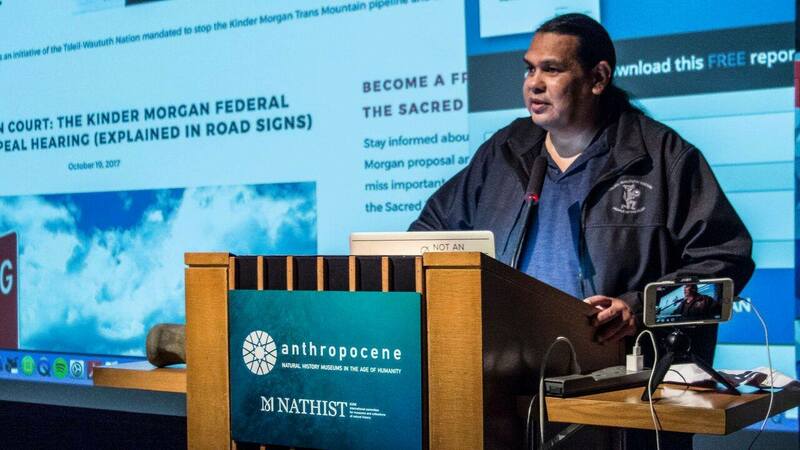 The trip played an important role in building relationships and making connections between tribal communities fighting Bakken oil, coal and gas projects in the Pacific Northwest with communities fighting similar projects in western Pennsylvania. 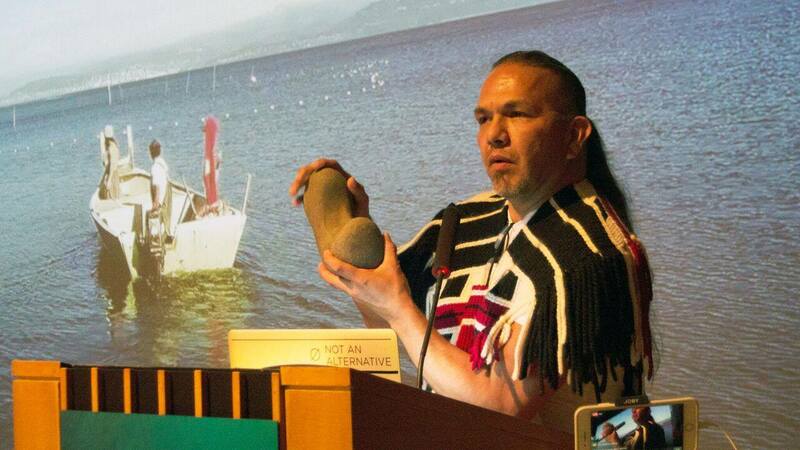 These relationships and knowledge sharing will continue as members of Native Nations, including Lummi Nation and Haida Nation, will be back this weekend for the People vs. Oil and Gas Summit and as 50 attendees of the summit will take a field trip to the exhibit. 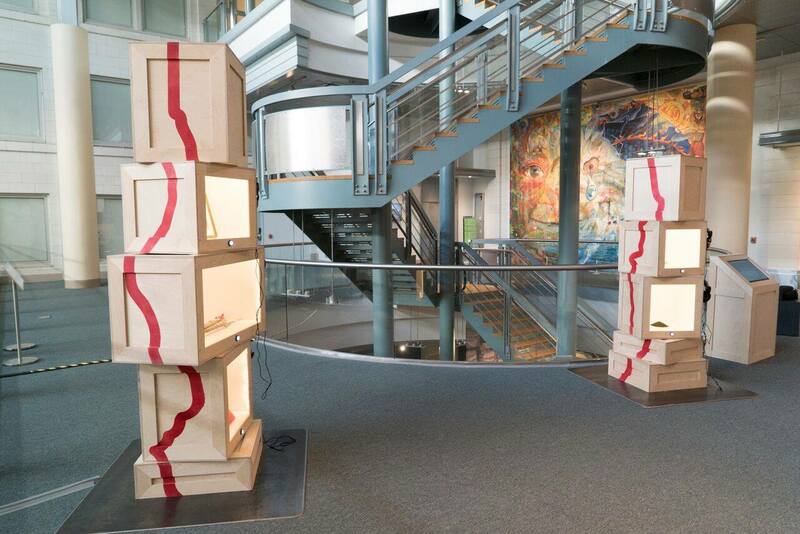 Attended by more than two-thousand conference goers and members of the public in its first weekend alone, the Kwel’ Hoy exhibit will see tens of thousands of visitors in its six month stay. 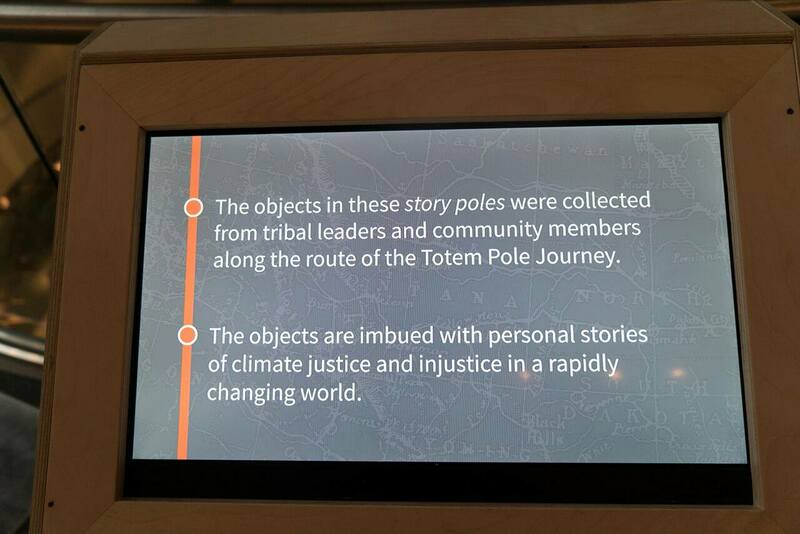 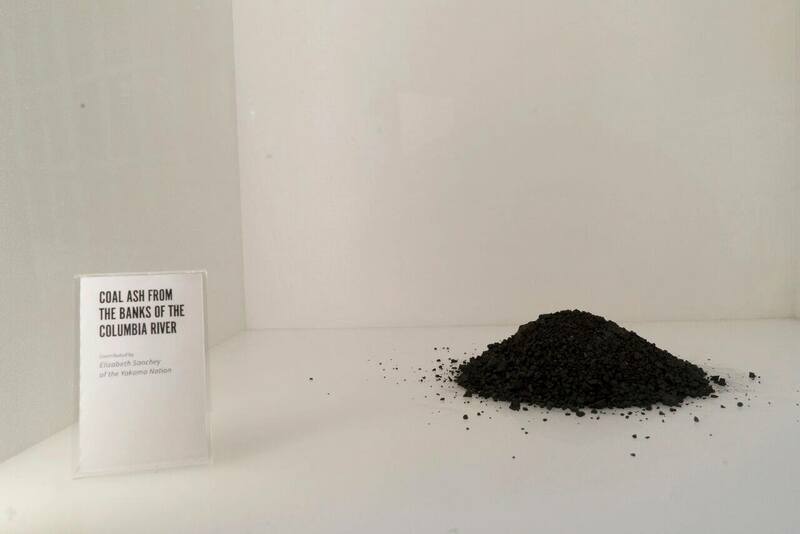 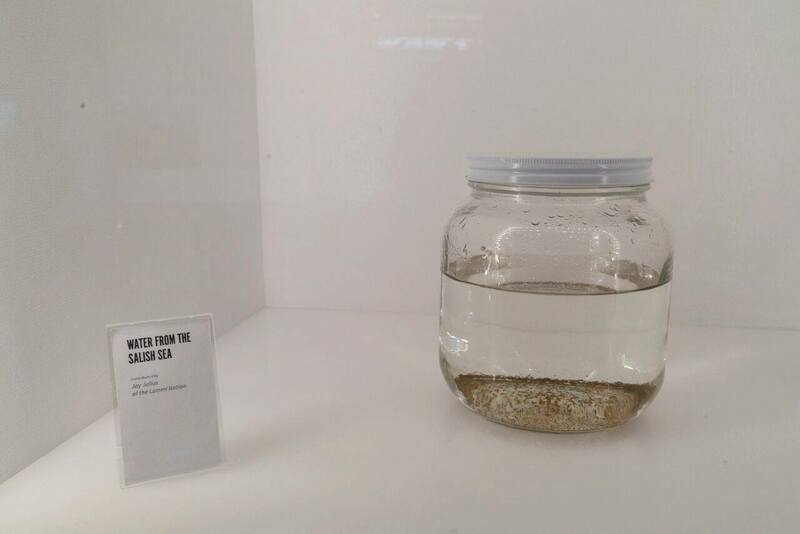 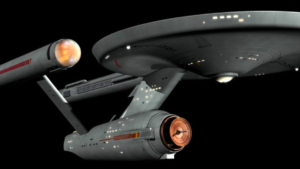 The accompanying programming will activate the exhibit and connect it directly to local and global issues. 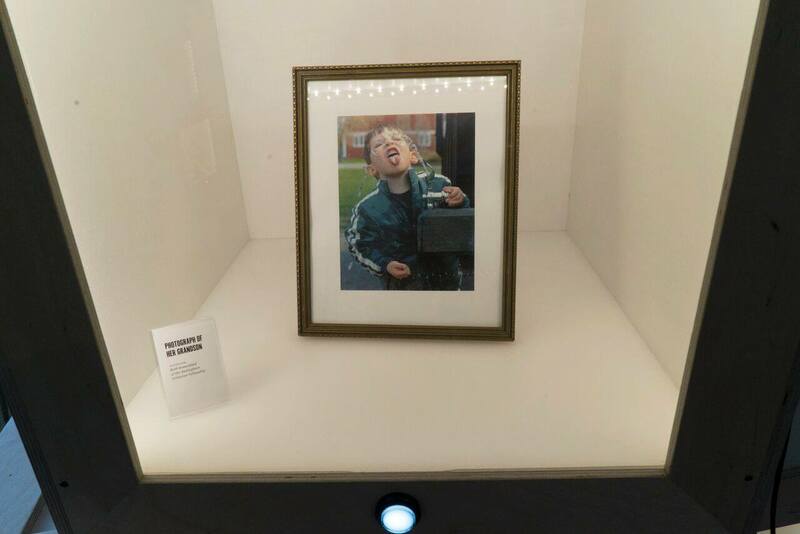 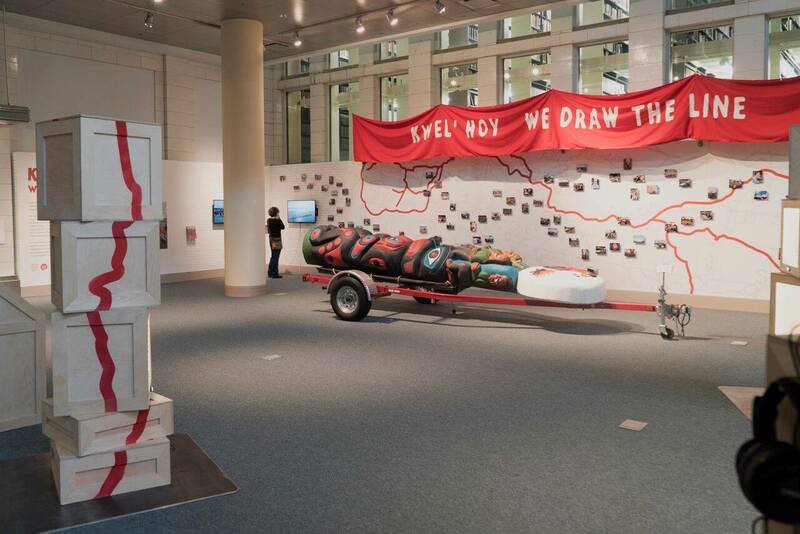 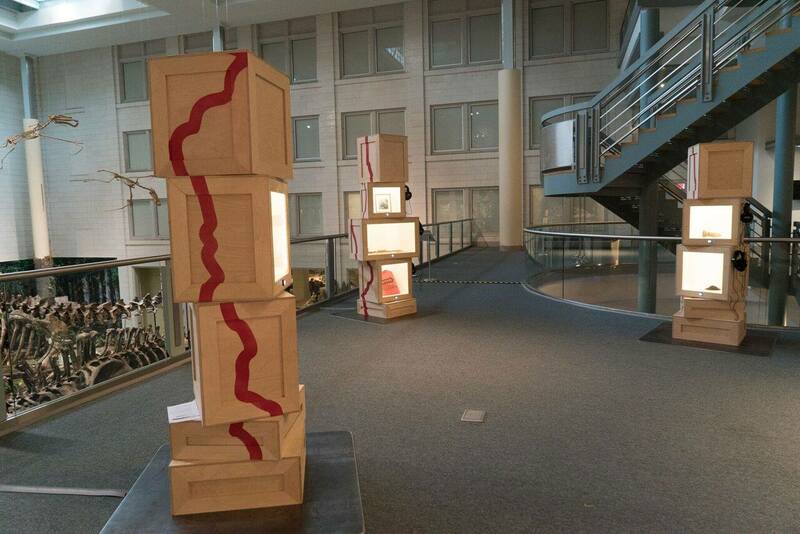 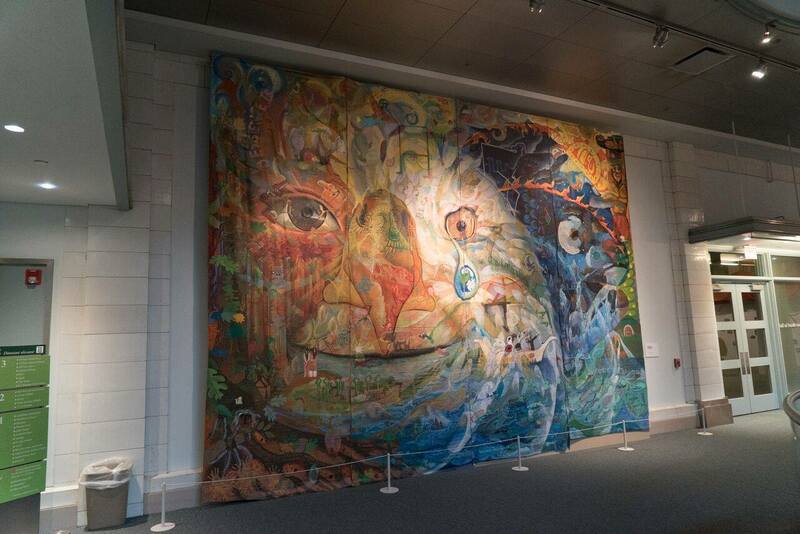 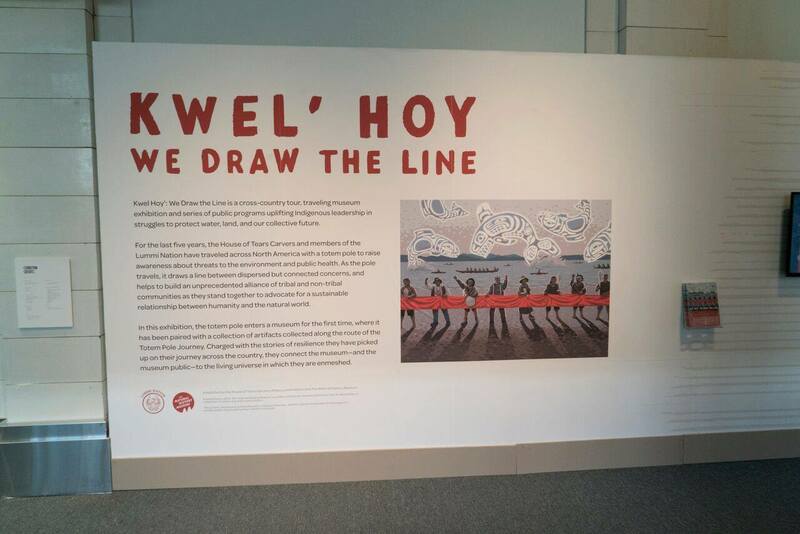 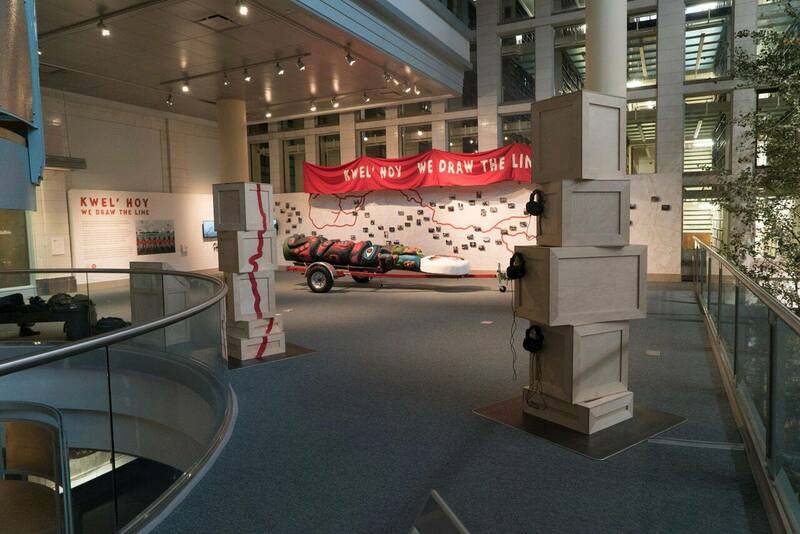 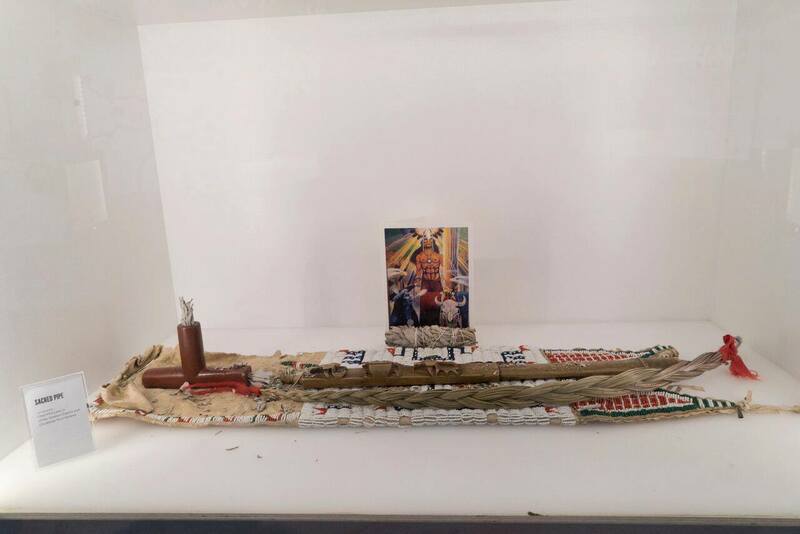 For the Kwel’ Hoy: We Draw The Line exhibit, Pittsburgh is just the beginning. 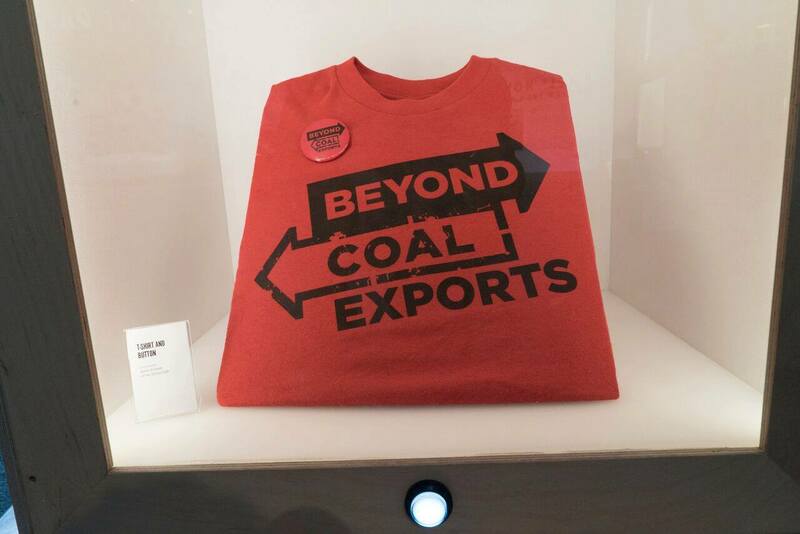 From our time at the conference, we connected with new museum partners who are interested in hosting the traveling exhibit over it’s three-year journey, including priority places where active pipeline fights are currently unfolding.